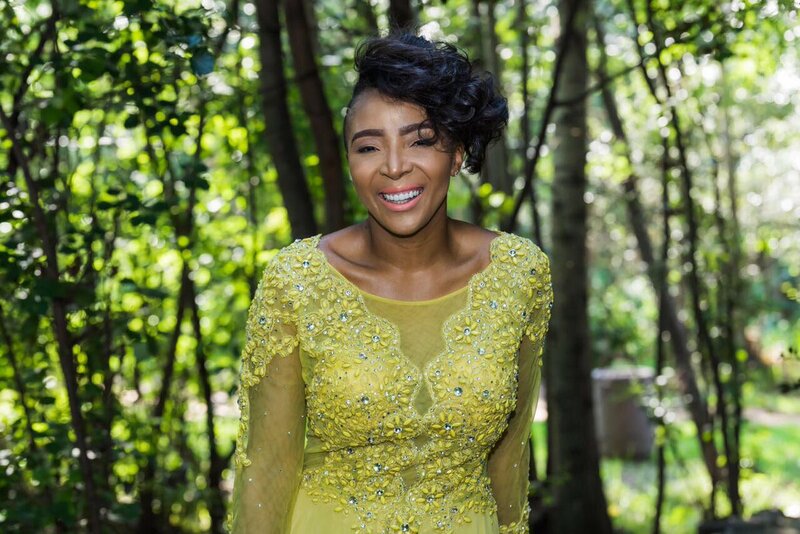 GoXtra News: #UyandaItsOn What An Amazing Reality Show! #UyandaItsOn What An Amazing Reality Show! I'm sure we've all seen the crappy show by the Ranakas? That scripted BS? Alright, I am not a fan of Uyanda Mbuli, but her show's premiere tonight on SABC 3 was just beyond amazing - Bravo Big Girl! This is what I call pure obsession! I mean, during it's launch last month, the style icon and businesswoman's show topped the trending list on Social Media. This made Uyanda It's On a highly anticipated reality show. The new show was shot at various exotic locations around the world including Abu Dhabi, Las Vegas, Miami and Hollywood. I guess, we'll have to wait and see how it goes - in the meantime, the Ranakas should just move over, in fact stay where they are (location of boring scripts). Holding my glass of red wine as it seems next week is far for another sterling episode. Let's leave the quality of the sound - in reality we don't have time to be making fake shows that are over edited! 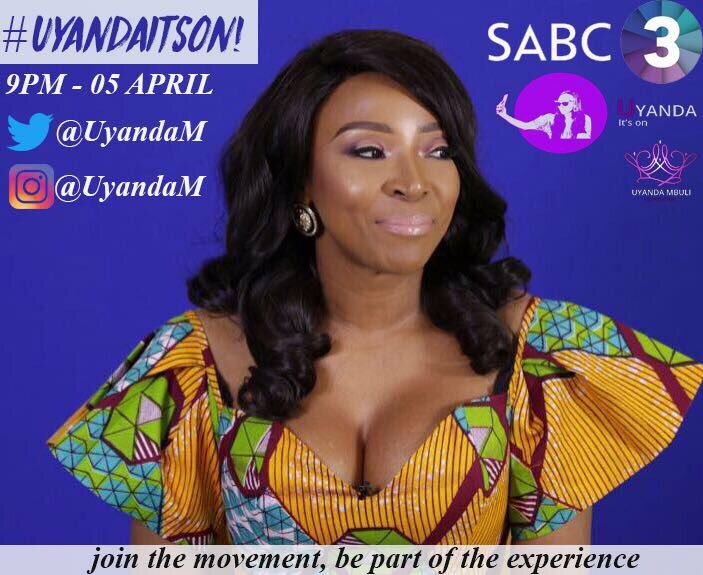 Let's catch Uyanda It's On every Wednesday on SABC 3 at 9pm.